The Para'Kito mosquito protection wristband diffuses a blend of 7 plant essential oils to naturally deter mosquitoes in any climate. 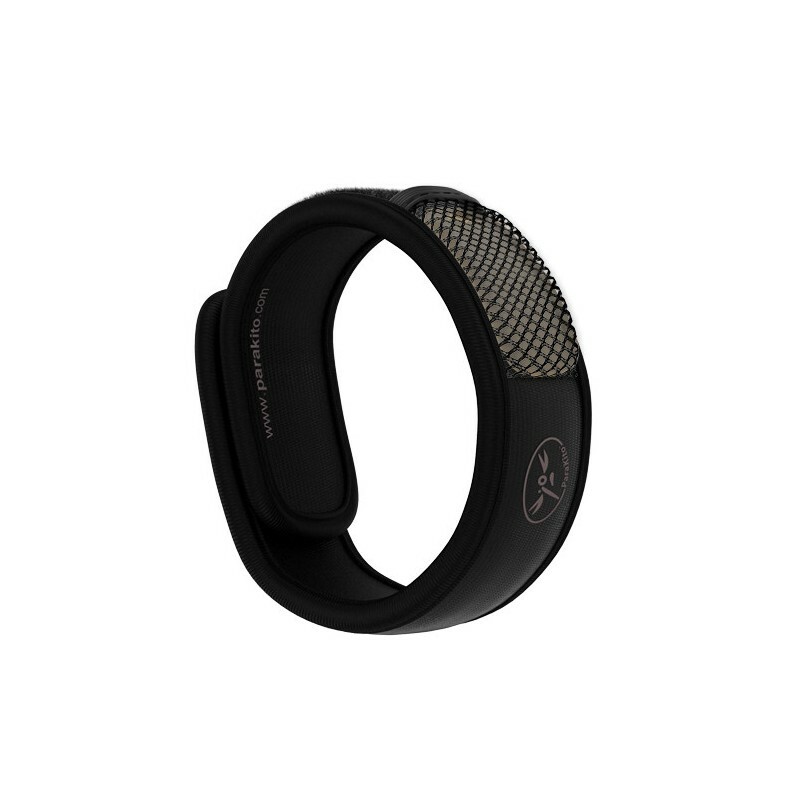 Simply insert a replaceable pellet into the band and stay protected for 15 consecutive days. Lightweight, waterproof, bright colours and safe for use day & night. One size fits all adjustable velcro closure. Buying this product = 29 Reward points for Members. Your cart will total 29 points = voucher of $1.45. Not a Member? Join at checkout to claim these points. 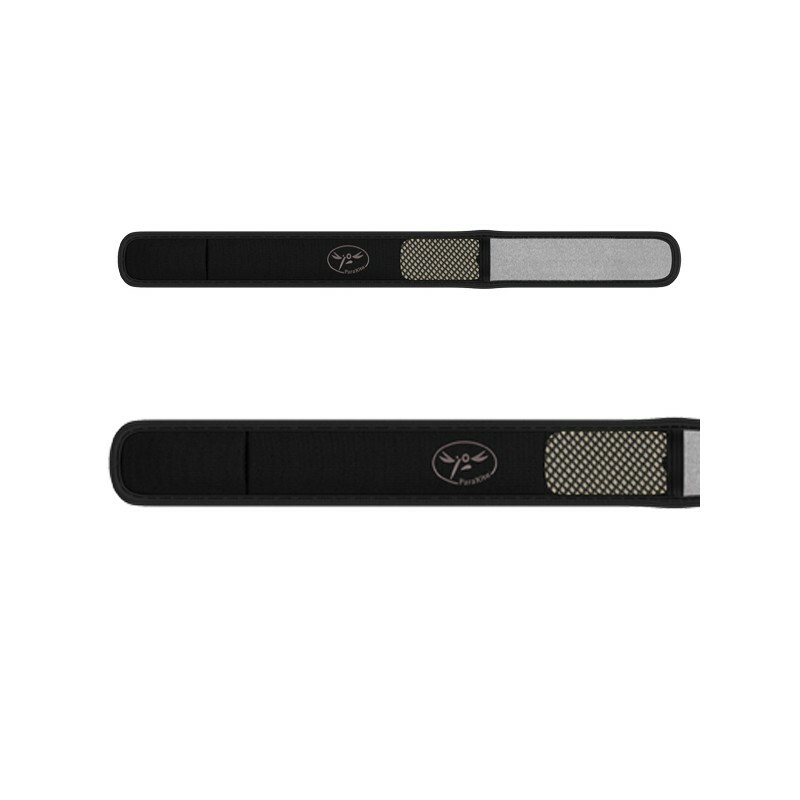 The Para'Kito mosquito protection wristband diffuses a blend of 7 plant essential oils to naturally deter mosquitoes in any climate. 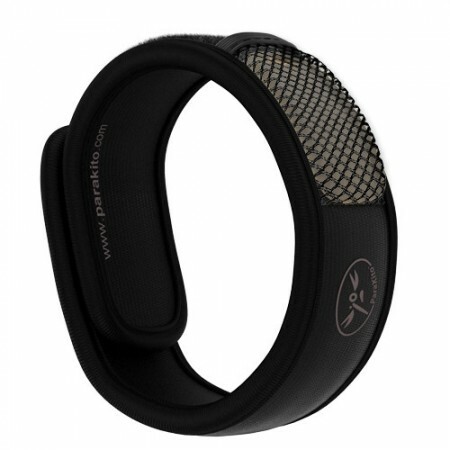 Simply insert a replaceable pellet into the mesh pocket and enjoy 15 consecutive days of protection from mosquitoes. Perfect for fishing, camping, climbing, picnics and all outdoor activities where insect repellent is required. 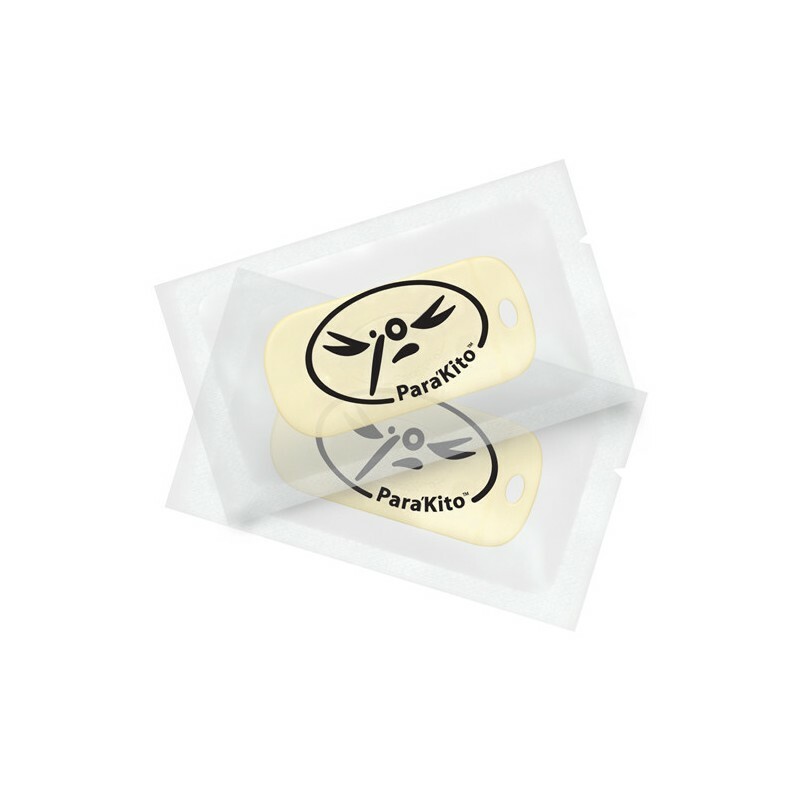 Para'Kito mosquito protection wristband is also waterproof and suitable for swimming and water activities. Each wristband pack contains two replaceable pellets. Additional pellets available here separately. Easily worn on the ankle, wrist or kept nearby for protection. Safe for the whole family, pregnant women and young children aged 3 years & over. Recommended for those suffering from allergies and skin sensitivities as the pellet makes no contact with the skin. Replaceable pellet infused with 7 plant essential oils proven to deter mosquitoes. Effective for 15 consecutive days. Waterproof - can be worn whilst swimming and during water activities. Effective in all climate zones, temperate and tropical. Highly recommend this product. One family member is usually bitten often and this has prevented any bites.